Beautifully aromatic & earthy, this rich blend of cardamon (the biggest ingredient), turmeric, cumin & others is lifted with the addition of real rosebuds to give it an added depth. 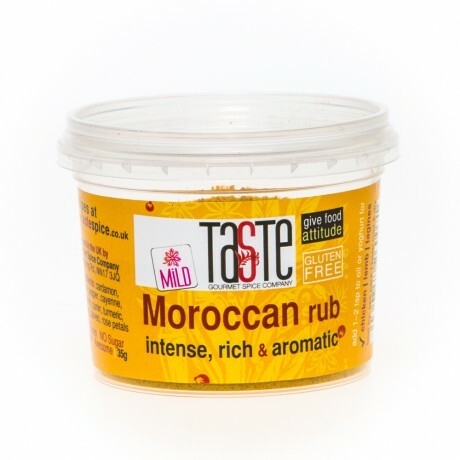 Definitely a winner with all tagines and it's also great as a rub for chicken, lamb and robust fish before BBQ’ing. A pinch in almost any food gives it a rich, full bodied undertone without overpowering. Because it’s so punchy, one level teaspoon is all you typically need for most recipes. It’s similar to the ‘Ras-el-hanout’ in some ways but with a different flavour profile. 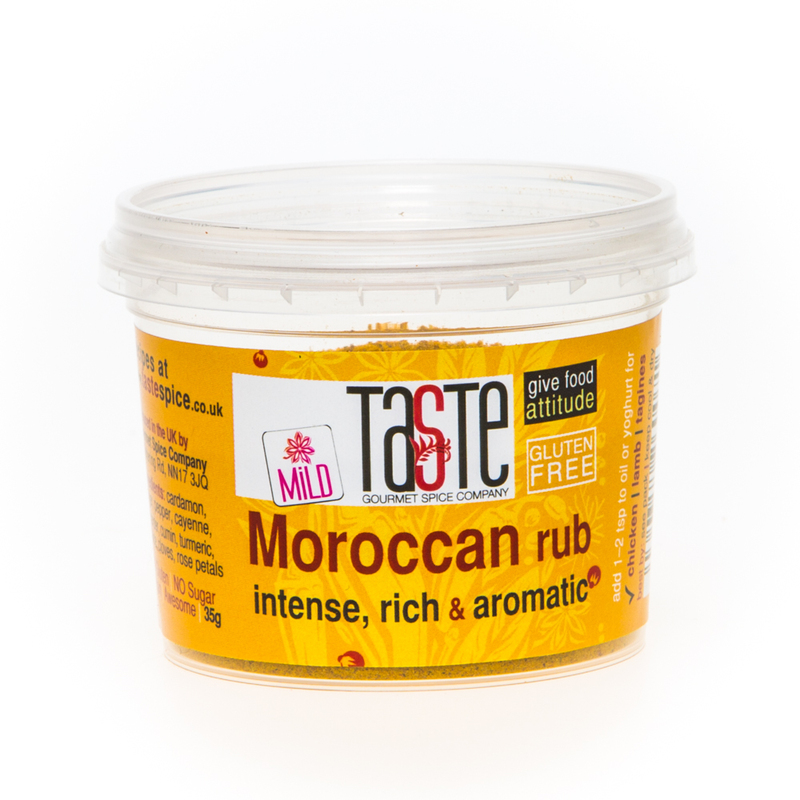 This has become a firm favourite among all our rubs and is one of our bestselling products – you won’t believe how good it is until you try it!